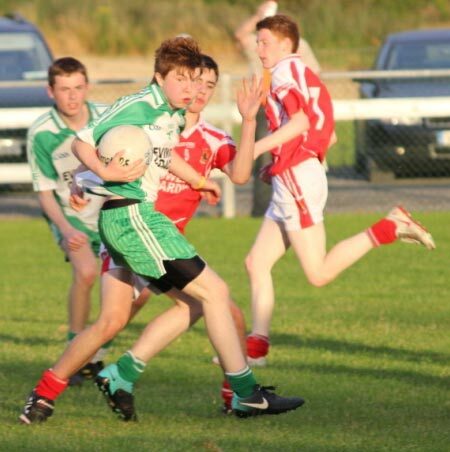 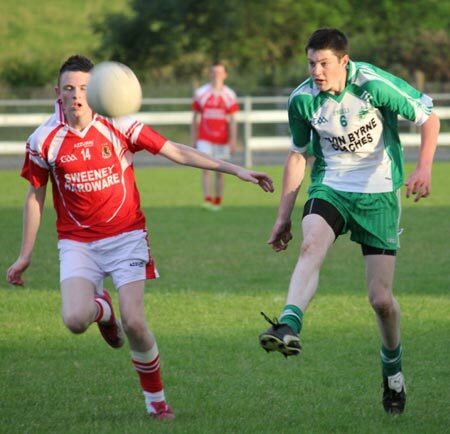 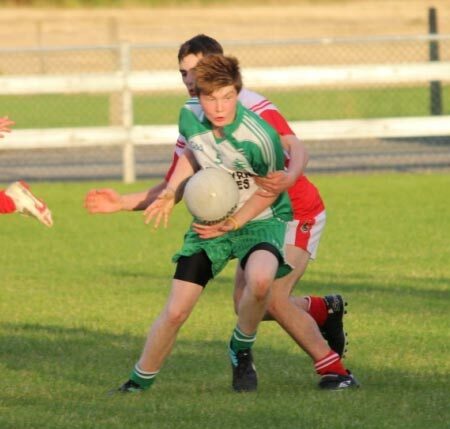 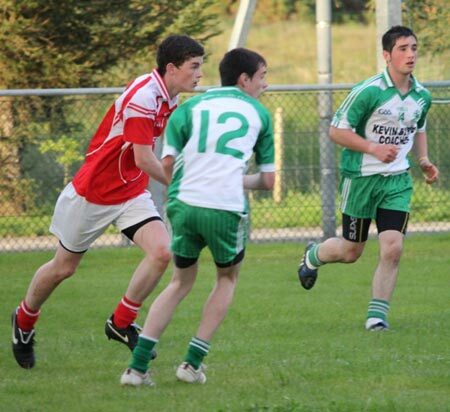 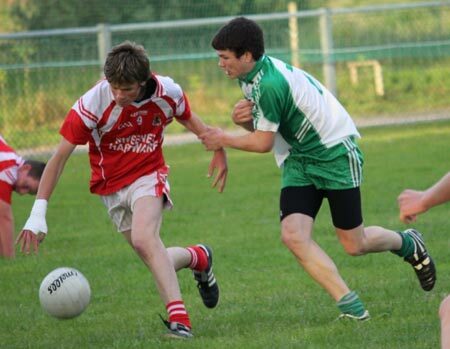 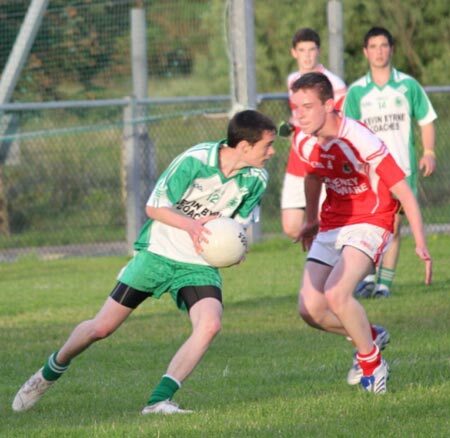 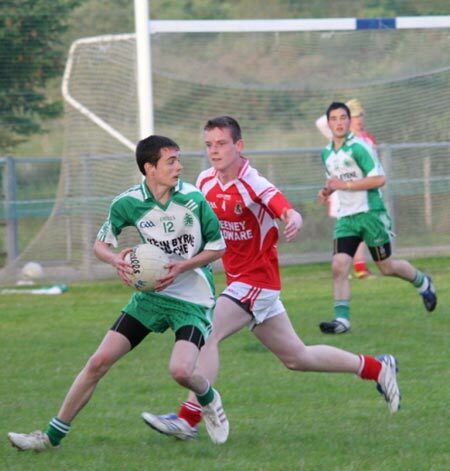 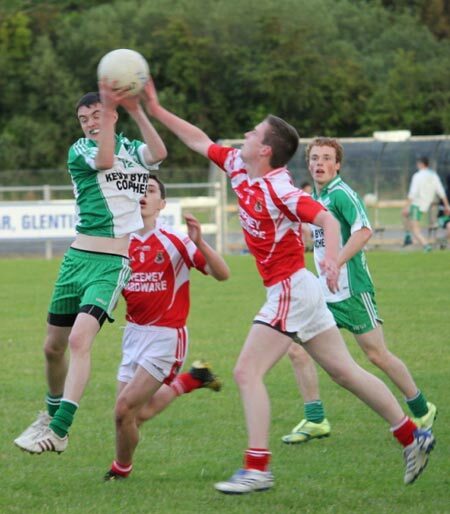 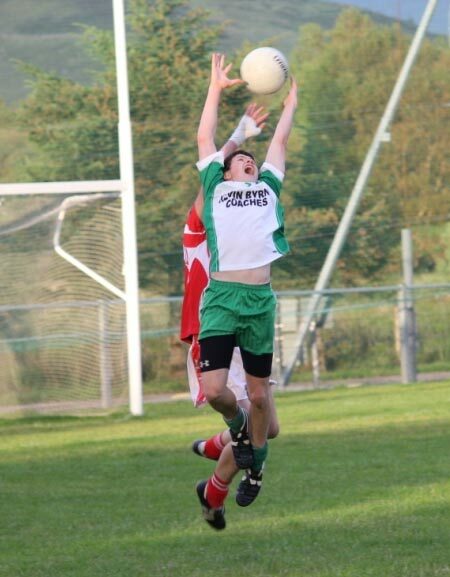 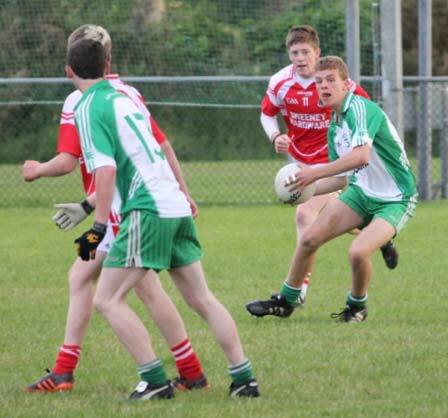 Aodh Ruadh under 16s booked their passage into the Southern Divisional championship final at Naomh Ultan. 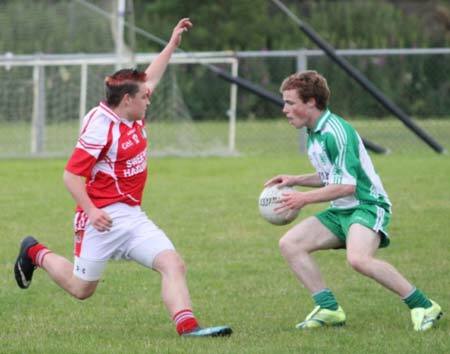 The Ernesiders faced a Dungloe side they had endured a tough battle against in the Southern League final earlier this year. 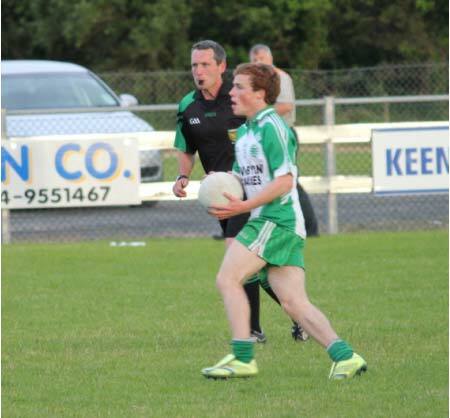 Ballyshannon got off to a good start and raced into an early lead with an early goal by James Kelly helping settle the team. 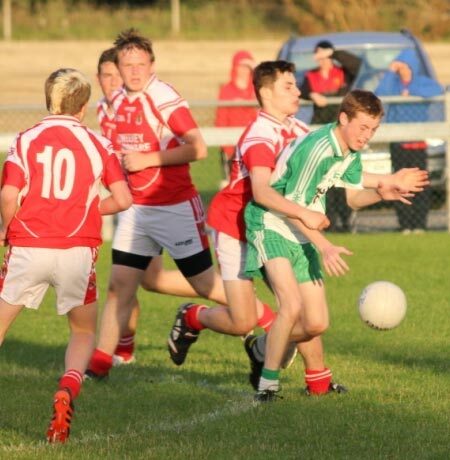 Aodh Ruadh went in with a nine point lead at half time, but Dungloe are a never-say-die outfit and they fought hard in the second half. 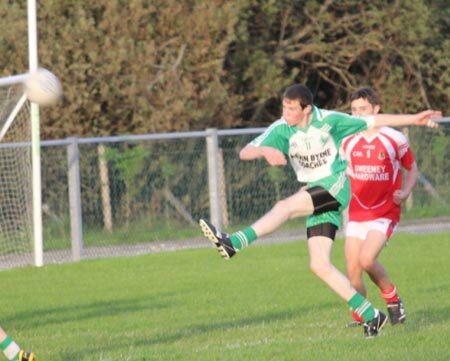 The damage had been done in the first half though and when Pauric Patton tagged on the last two points of the game they were to prove the insurance scores in a 1-14 to 1-8 win for Aodh Ruadh. 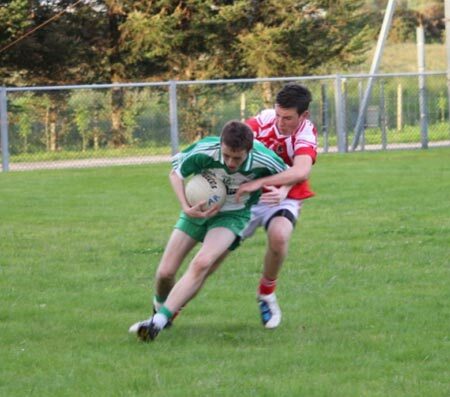 Also on the score sheet for Aodh Ruadh were David McGurrin with seven points and Jamie McDonald who hit two. 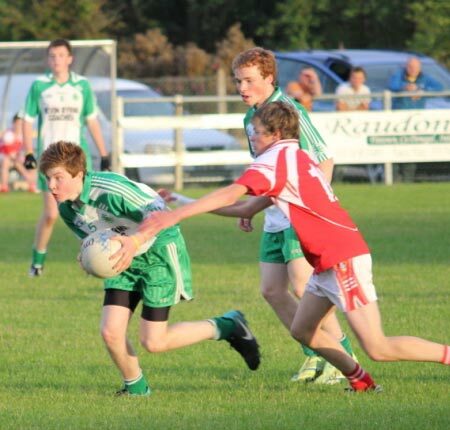 Both forwards were in excellent form for the white and green. 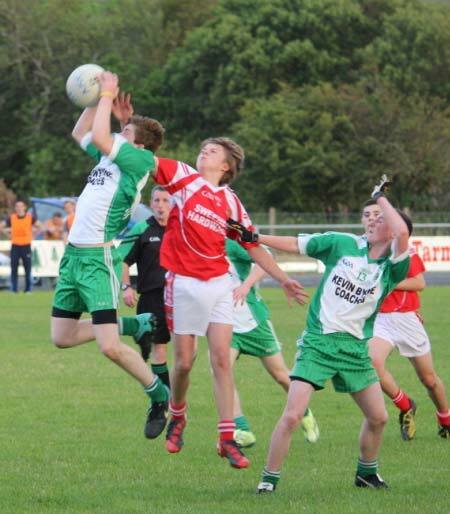 The final will be on next Monday 18th July against either Naomh Mhuire or Ardara. 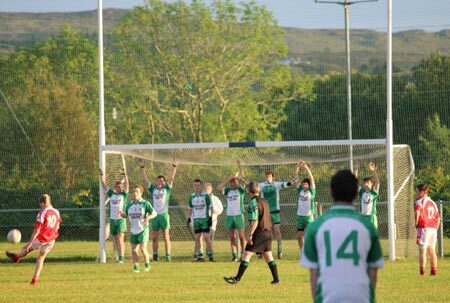 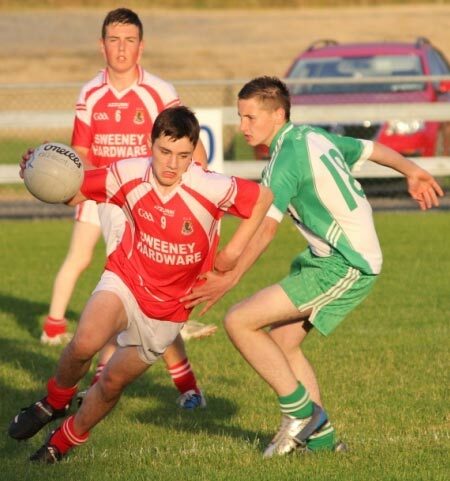 That semi-final is being played on Tuesday, 12th July in Dunkineely.